CD “Music for Wimpole Hall” is out now! 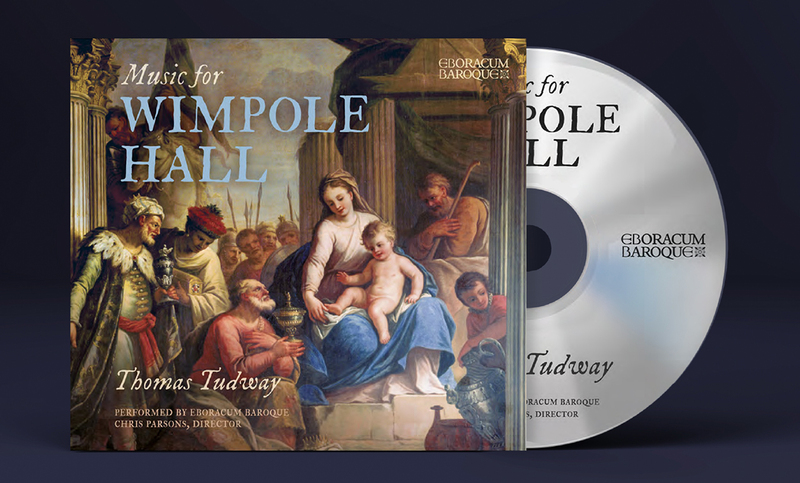 We are delighted to announce that our CD recorded at Wimpole Hall featuring music composed by Thomas Tudway is now available to buy through our website. It is also available at Heffers Sound in Cambridge, National Trust shops across the East of England, and on iTunes. Buy a copy today and hear music performed for the first time in over 300 years!